The challenge was to create a low-cost simulator to use in the scenarios. PartoPants™ were the answer. 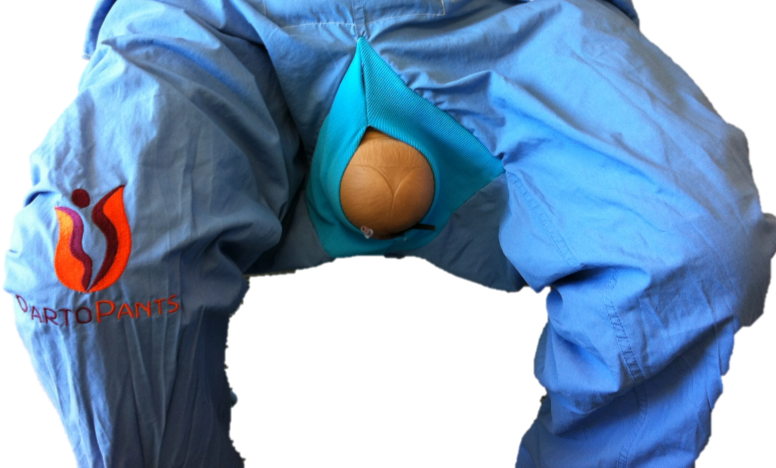 PartoPants™ are a modified pair of surgical scrub pants worn by an actress (simulated patient). We use a plastic doll and attached placenta (included with our PRONTOPack™). All other materials included in the simulations are based on the actual materials (medications, instruments, equipment) available at the training site. 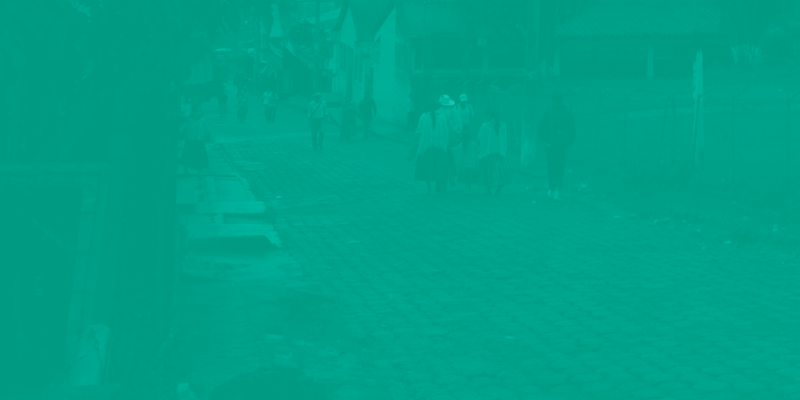 Materials used in the activities and training are low-cost and can be obtained locally, no matter the setting (ie. rope, paper, red food coloring, gelatin).